Because of its tangled history, this masterpiece was in need of restoration. That painstaking task started in 2012 and is nearly finished. 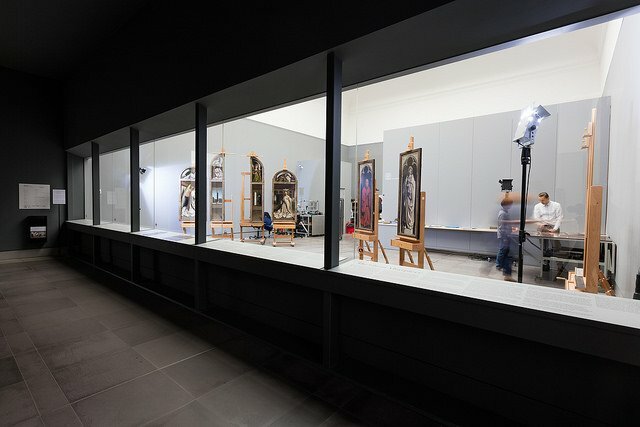 The restorers removed the old overpaint that masked the main figure of the Ghent Altarpiece for nearly five centuries. 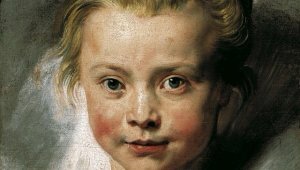 As such, the well-known Lamb – an impassive and rather neutral figure, with a wide forehead and large ears – has given way to the Van Eycks’ original. With its intense gaze the Van Eycks’ medieval Lamb, characterized by a graphically defined snout and large, frontal eyes, draws the onlooker into the ultimate sacrifice scene. The restoration will be completed in 2020. In May, the Mystic Lamb returns to Saint Bavo’s Cathedral, the very place it was created for. Nearly simultaneously, a new visitor centre will open in the cathedral. 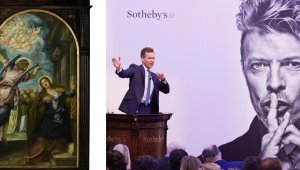 There, a combination of original art treasures and modern presentation techniques will be used to highlight the story behind the centuries-old polyptych made by the Van Eyck brothers. 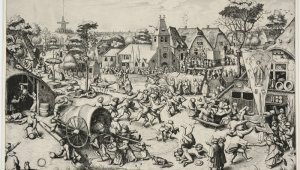 The visitor centre will highlight the multiple messages conveyed by the polyptych, including an explanation of its religious significance and art-historical value. Links will also be made to the architectural heritage and its intimate connection to the cathedral. 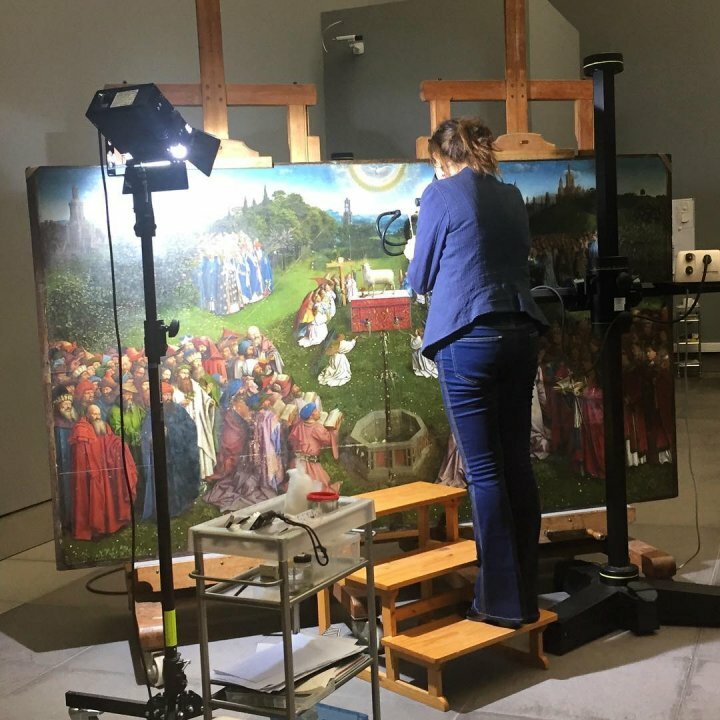 The restorers removed the old overpaint that masked the main figure of the Ghent Altarpiece for nearly five centuries. 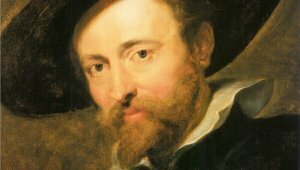 As such, the well-known Lamb – an impassive and rather neutral figure, with a wide forehead and large ears – has given way to the Van Eycks’ original. With its intense gaze the Van Eycks’ medieval Lamb, characterized by a graphically defined snout and large, frontal eyes, draws the onlooker into the ultimate sacrifice scene. 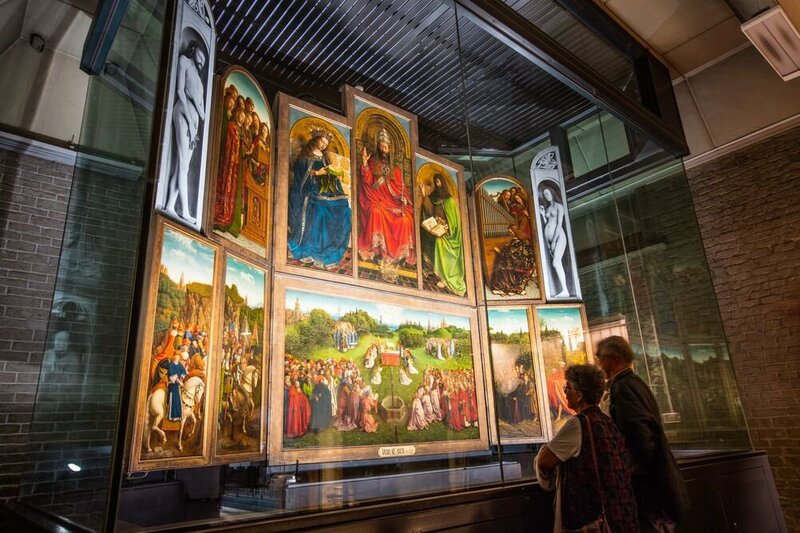 A combination of original art treasures and modern presentation techniques in the new Visitors’ Centre will be used to highlight the story behind the centuries’ old polyptych made by the van Eyck brothers, “The Ghent Altarpiece”. 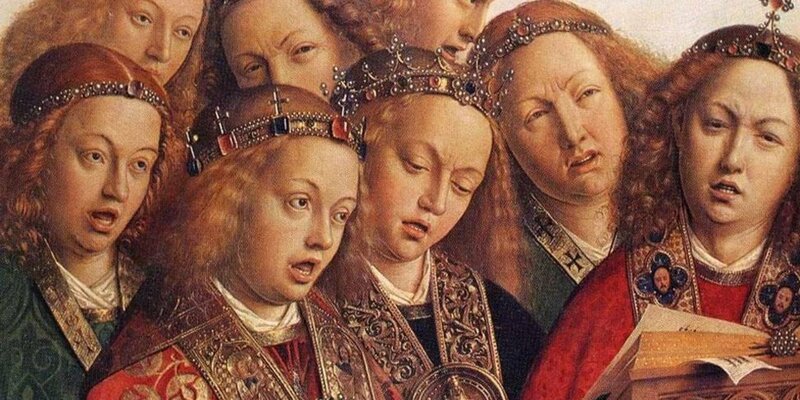 The Visitors’ Centre will highlight the multiple messages conveyed by the polyptych, including an explanation of its religious significance and art-historical value. Links will also be made to the architectural heritage and its intimate connection to the cathedral.